Jas is using Smore newsletters to spread the word online. 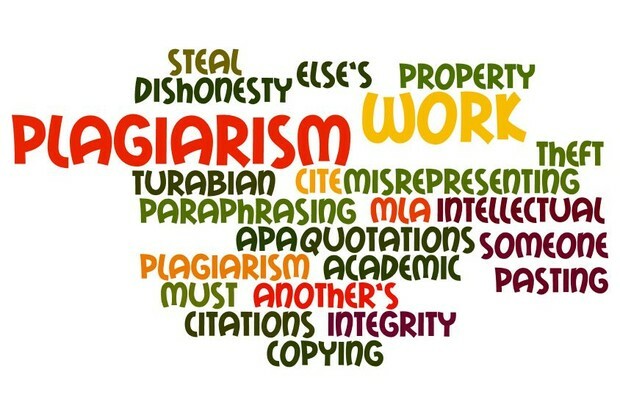 Plagiarism is stealing somebody's original work and saying it is yours. Your work gets no credit and your student reputation is usually ruined!